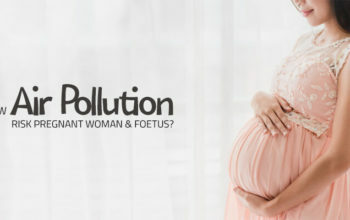 Toxic air pollution has a devastating impact on environment and human health. The impact can be anticipated from the growing global warming effect in the environment and from the increasing heart and respiratory diseases that human are suffering from. Taking the past 15 decades, carbon dioxide emission levels in air have reached a new height than they have been for thousands of years. 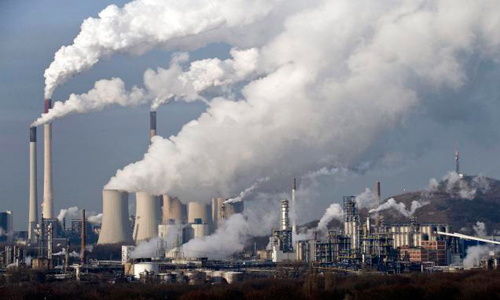 These increasing carbon dioxide levels are affecting more than 200 million people worldwide. Pollution in cities like Beijing has mounted to hazardous levels measured around 20 times the limit recommended by the World Health Organization. But India, Pakistan and Iran possesses some of the world’s most polluted cities in terms of particulate matter 2.5 and 10. 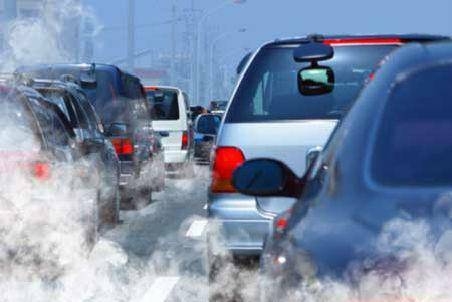 According to a research conducted by Kings College London, deaths are caused by two factors: Particulate Matter 2.5 or PM2.5 and the highly toxic nitrogen dioxide (NO2). 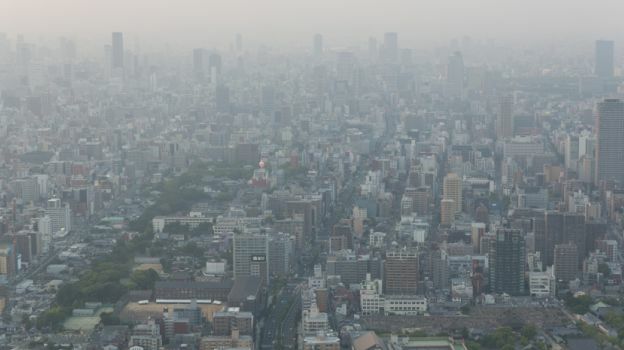 The World Health Organization examined the concentration of fine particles in the atmosphere. 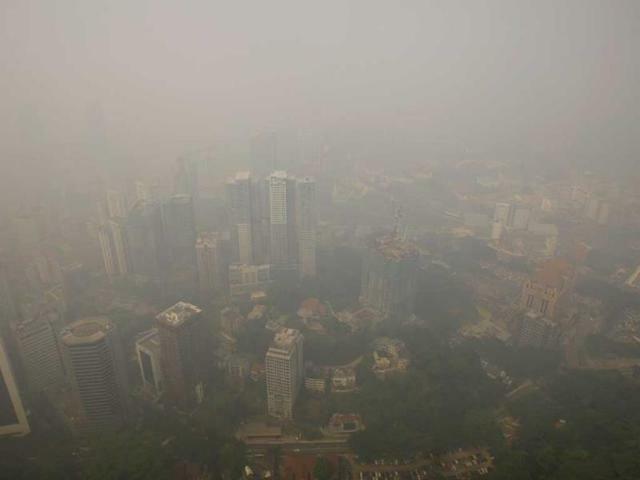 It advised that the fine particles or PM2.5 should not exceed a level of 10 micrograms per cubic metre. With thousands of people dying every year due to poor air quality in cities with increased PM2.5 levels, something must be done to diminish the problem. 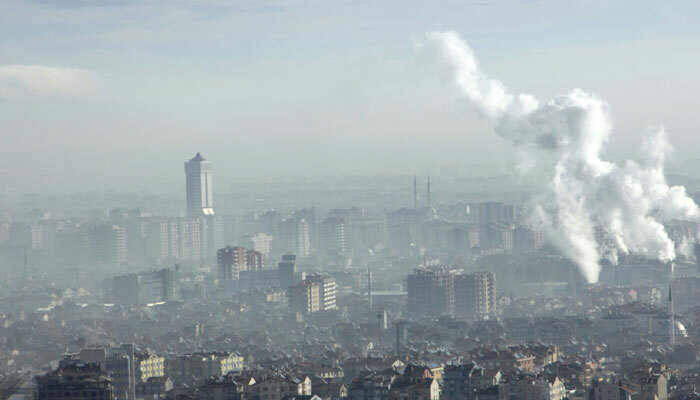 Here is a list of some of the cities with the highest levels of pollution in the world. 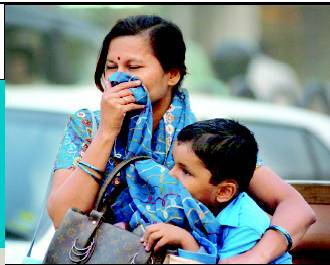 The capital city of Uttar Pradesh lands in the most polluted cities in the world. According to India’s Centre for Science and Environment, the lack of transport infrastructure and growing number of vehicles aggravates the problem. Ahmedabad has emerged as one of the major economic and industrial hub in India. Also, it is the second largest producer of cotton in the nation. 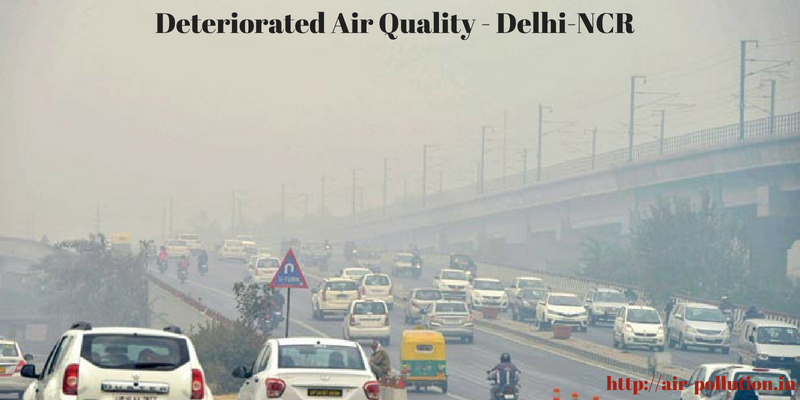 Heavy construction work for both household and infrastructure led to the high levels of air pollution in the city. Khorramabad, a city in western Iran, had the country’s highest air pollution levels. 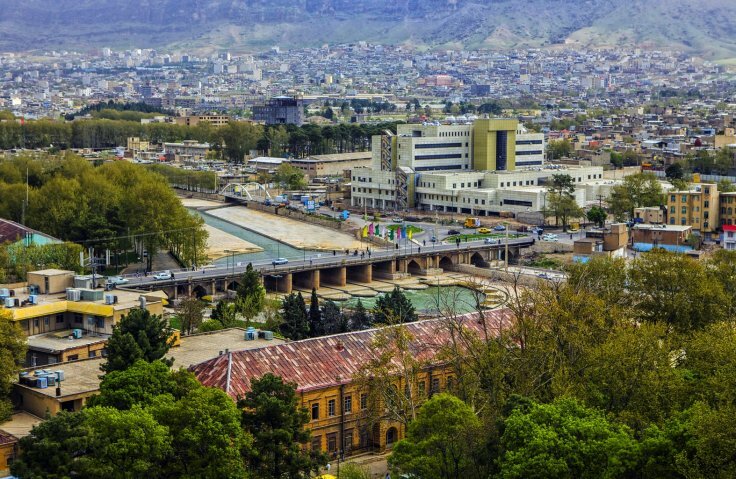 Khorramabad, one of the most populous cities in Iran, is an agriculture hub, which makes it a contributor to the air pollution problems. In 2012, pollution had contributed to the premature deaths of approximately 4,500 people in Tehran and about 80,000 across Iran, according to the health ministry. 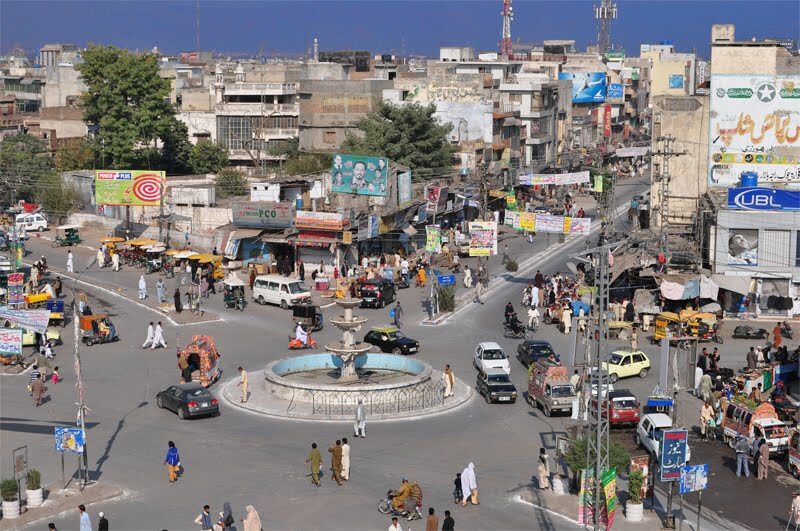 Rawalpindi is a rapidly growing city in the Pothwar region of northern Punjab, Pakistan, It is also a home to various textile mills. The high levels of traffic is the primary reason which has pushed up air pollution in this region. 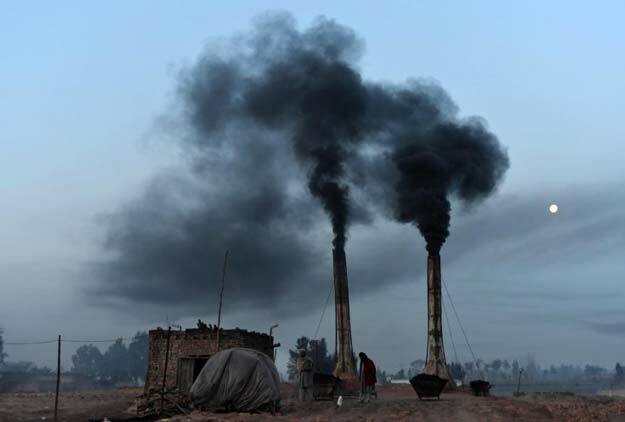 Industrial and vehicular emissions, use of ill-maintained vehicles, burning of solid waste and refuse are some of the primary sources of pollution in Peshawar, capital of the Khyber Pakhtunkhwa province of Pakistan. Lack of proper waste management, infrastructure, vehicular emissions from rickshaws and buses, industrial emissions, burning of garbage and house fires are the major environmental issues for the rapid air pollution in Karachi. Raipur has emerged as an important commercial and industrial destination for the coal, power, steel and aluminium industries. 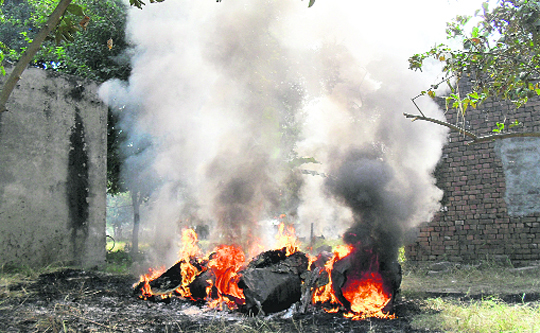 Vehicular and industrial emissions are the major source of air pollution in Raipur. Gwalior, one of the largest cities in central India, is surrounded by industrial and commercial areas which emerges as the primary reason for increasing air pollution. Patna has an estimated population of 1.68 million and is a major agricultural centre of trade, with its most active exports being grain, sugarcane, sesame and rice. Agriculture constitutes as the primary reason of air pollution in the city. 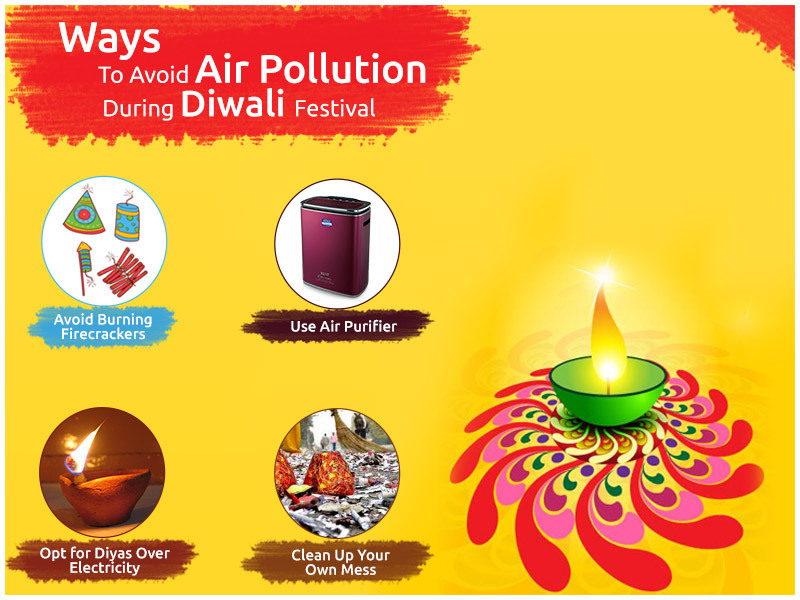 Air pollution in Delhi is caused mainly by industry and traffic, which releases high levels of particulate matter made up of various substances – including carbon, nitrogen and sulphur. According to CNN, there are roughly 8.5 million registered vehicles in the city. Some cities like Beijing are synonymous with smog and has reached to hazardous levels of pollution. 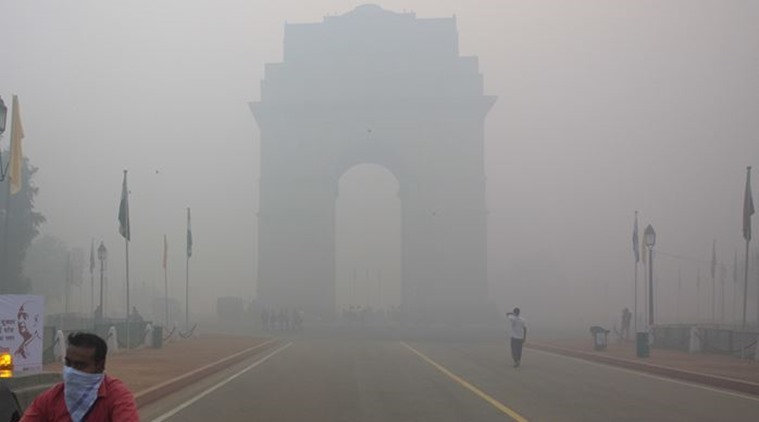 But many cities in India, Iran and Pakistan can also be seen as the home to some of the world’s most polluted cities. This problem of increasing air pollution (both indoor and outdoor) is deadly and is a global issue which not one or two countries have to solve, but the whole world has to.